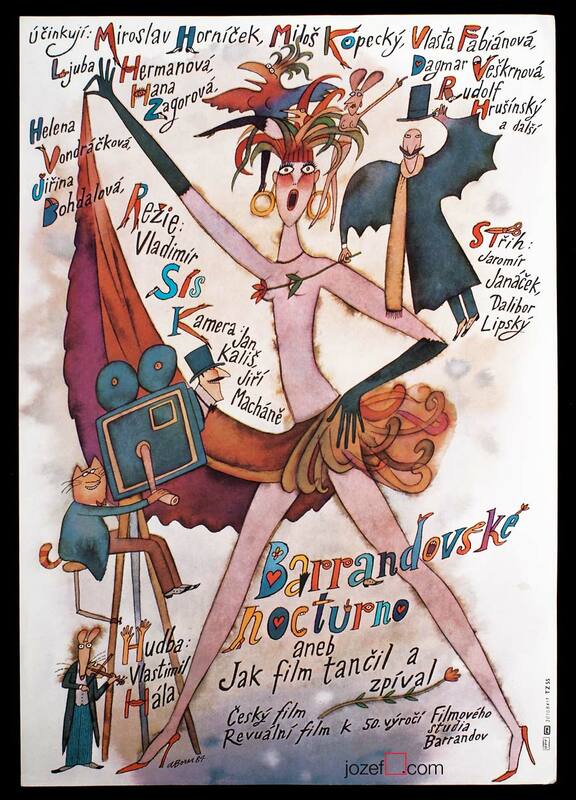 Vintage movie poster designed by Czech illustrator Adolf Born. 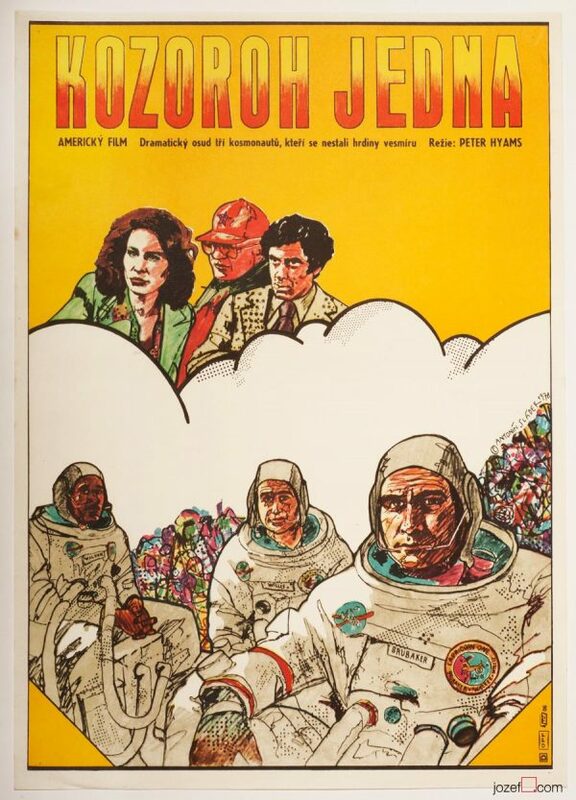 Beautifully illustrated movie poster by Czech caricaturist and artist Adolf Born. 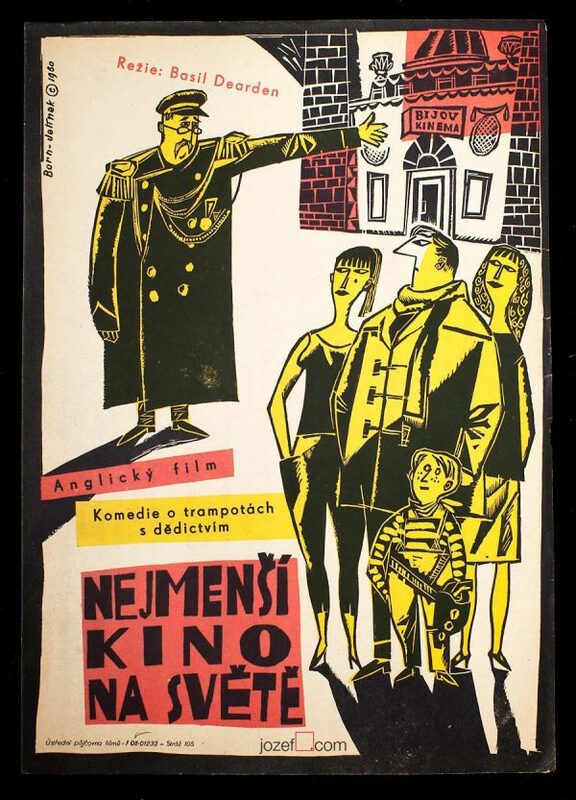 You can read interesting article about Adolf Born in our poster blog. 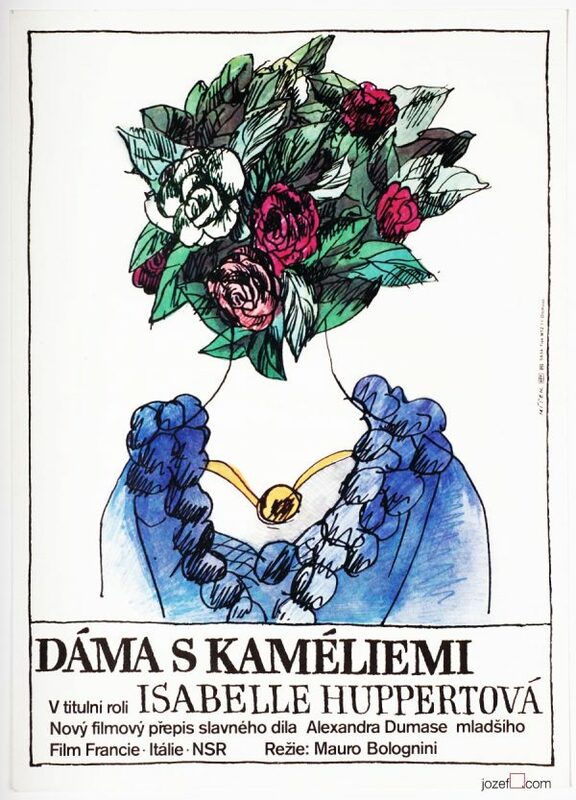 posters designed by Adolf Born in our online archive. 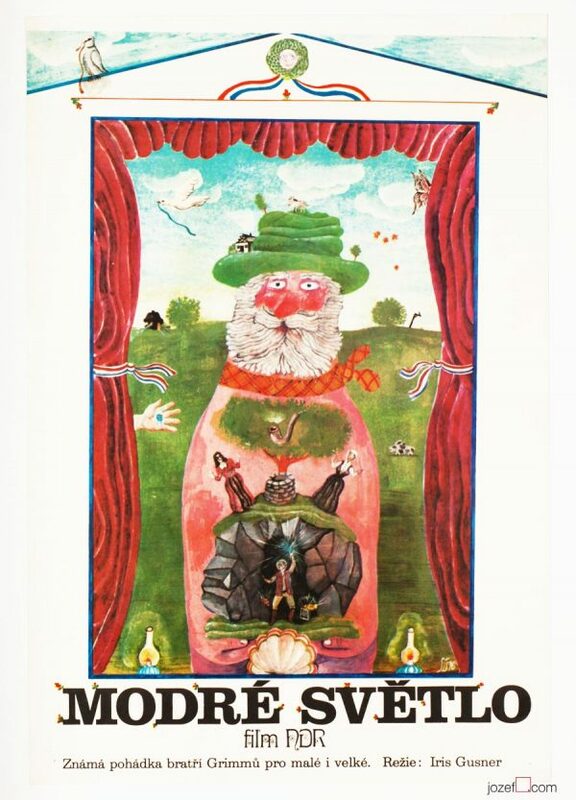 Be the first to review “Movie Poster – Barrandovské nocturno, Adolf Born, 1984” Click here to cancel reply.